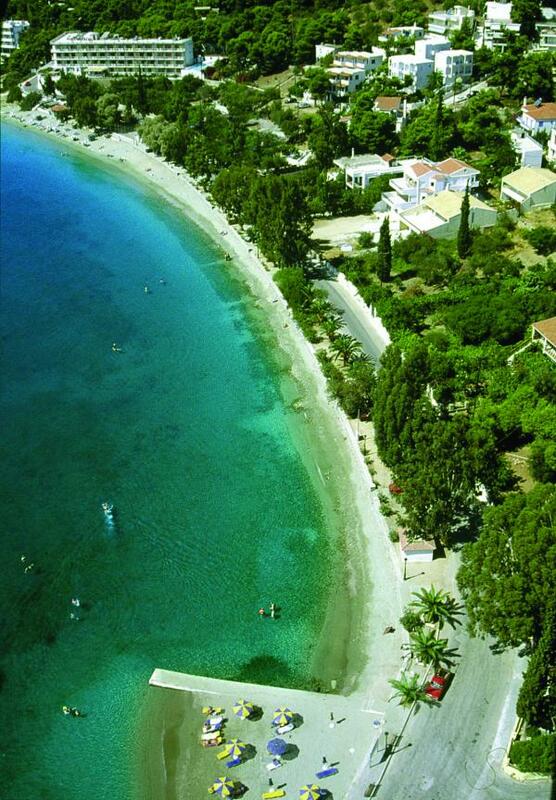 Welcome to Poros and our hotel New Aegli! 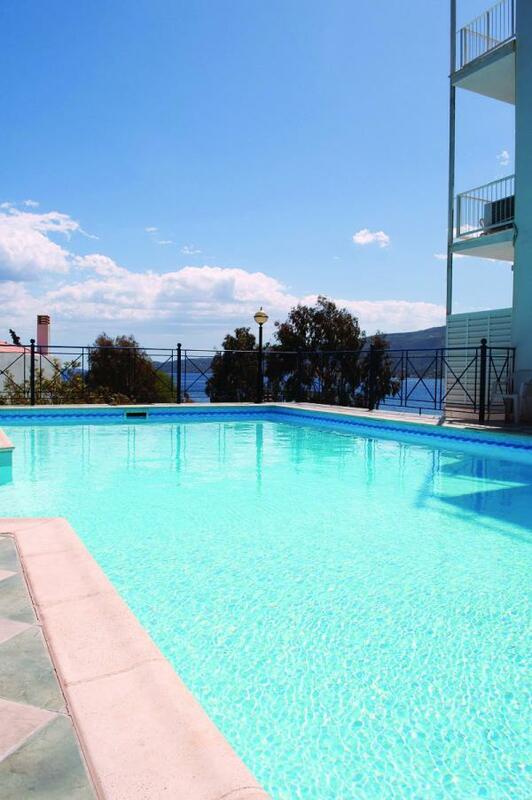 Hotel New Aegli is situated in Askeli, in front of the most beautiful and organised beach of the island, just 1,3 km away from the main port of Poros. 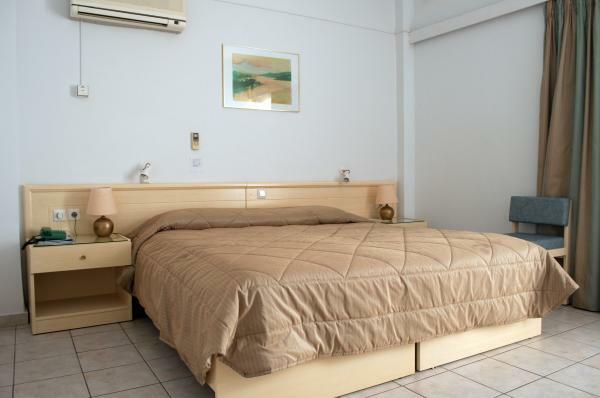 New Aegli hotel is a modern hotel unit with 80 fully equiped rooms. 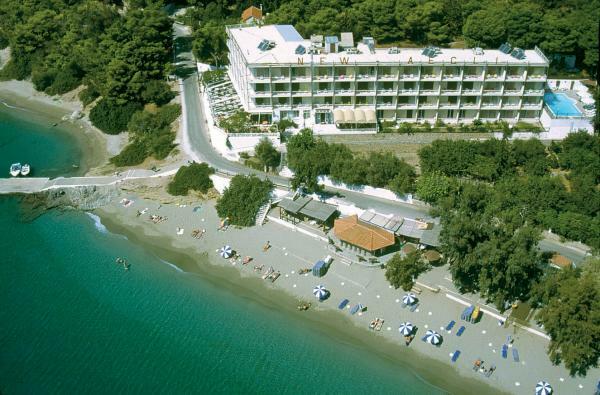 In our hotel, the guest can enjoy the high quality of services, the blue waters and the majic sea views. Askeli is a touristic area with many tavernas, supermarkets, coffee shops, gym, stores to rent bicycles or motorbikes etc.. New Aegli's personnel is wishing you very relaxing holidays. On our pages you can get information about the island, the hotel and find speciall offers.